PTFE (Teflon) Coated Skived Film Silicone PSA Tape is made of skived PTFE film, with a high temperature pressure-sensitive silicone adhesive backing for easy positioning and adhesion. It has two types: one has lining, the other hasn`t. While this material lacks the dimensional stability and abrasion resistance of other tapes, it has excellent chemical resistance and superior release characteristics, low friction and non-stick properties consistent with standard PTFE Fiberglass Tape. 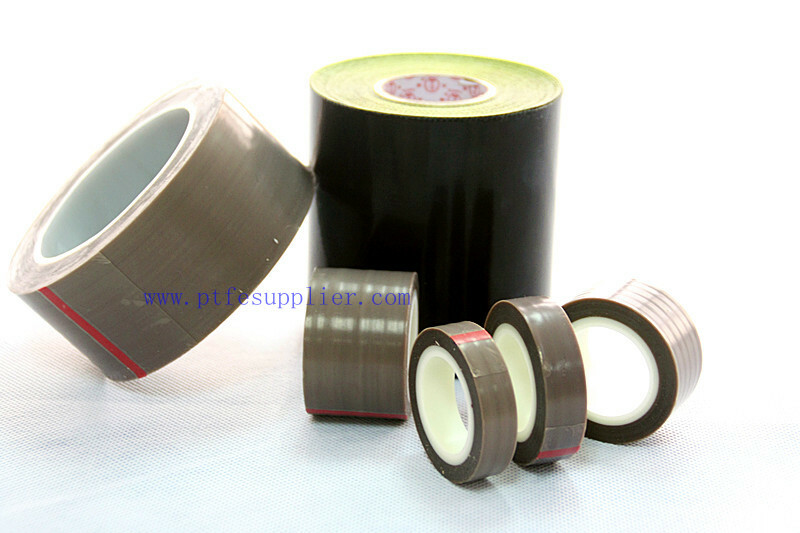 Looking for ideal PTFE Tape Manufacturer & supplier ? We have a wide selection at great prices to help you get creative. All the Teflon Tape are quality guaranteed. 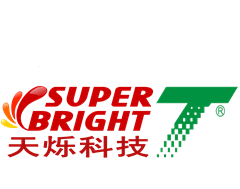 We are China Origin Factory of polyethylene adhesive. If you have any question, please feel free to contact us.